Audi on Monday revealed the AI:ME concept ahead of the official debut on Tuesday at Auto Shanghai 2019. Rather than preview a future model in the works, the concept is a pure design study that explores electric mobility a decade from now. Specifically, it’s a compact EV with self-driving capability that Audi sees as the ideal ride for crowded cities of tomorrow. 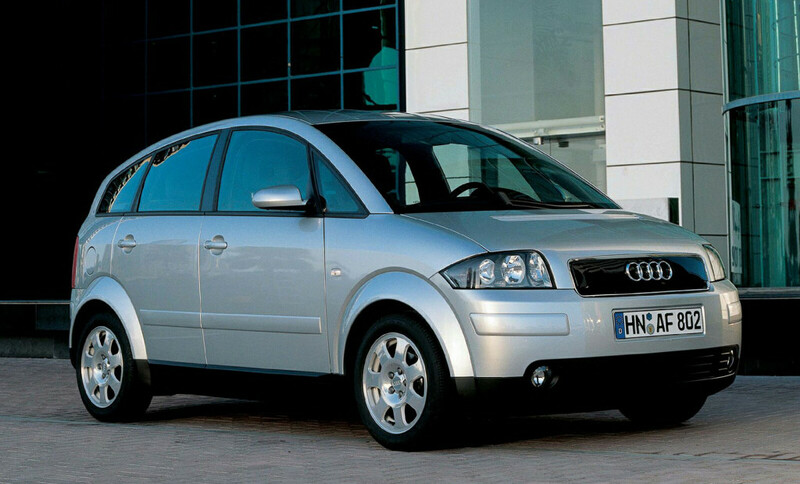 The concept, which like Audi’s A2 subcompact hatch produced between 1999 and 2005, introduces advanced technology into a segment normally biased toward the lowest costs possible. The A2 featured aluminum construction that meant it weighed less than 2,200 pounds. The AI:ME goes much further by incorporating an electric powertrain, self-driving technology, and multiple connectivity options. The AI:ME is a sporty, low-slung hatch with a large panoramic glass roof and the wheels pushed to the corners. It measures almost 170 inches in length meaning there’s plenty of space for four adults. Drive comes from a 170-horsepower electric motor at the rear axle, giving the concept sporty rear-wheel-drive handling characteristics, and a 65-kilowatt-hour battery provides enough range for multiple jaunts across town. 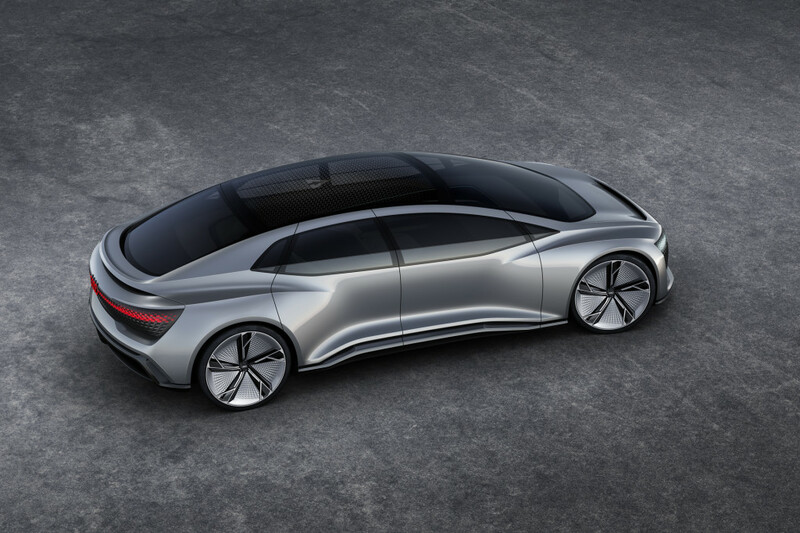 Audi rolled out a similar concept at the 2017 Frankfurt International Motor Show in the form of the Aicon, which the automaker has since confirmed will form the basis of its first self-driving car due to start trials in 2021. The Aicon, which was devoid of a steering wheel and pedals, was developed as a self-driving car for long-distance travel. The AI:ME, on the other hand, is meant for urban environments and still has a steering wheel to deliver driving fun. The AI:ME’s self-driving system is at Level 4 capability. This means it can handle itself in certain conditions, such as during highway driving or in “geo-fenced” urban areas where there is sufficient map data for roads and communications system for things like traffic lights. A Level 5 system is the ultimate goal. It’s where a self-driving system will be able to control a car to the same extent as a human driver. Inside the AI:ME, there are multiple ways for occupants to interact with the vehicle and the outside world. This includes systems to track a passenger’s eye movement, voice and hand gestures. 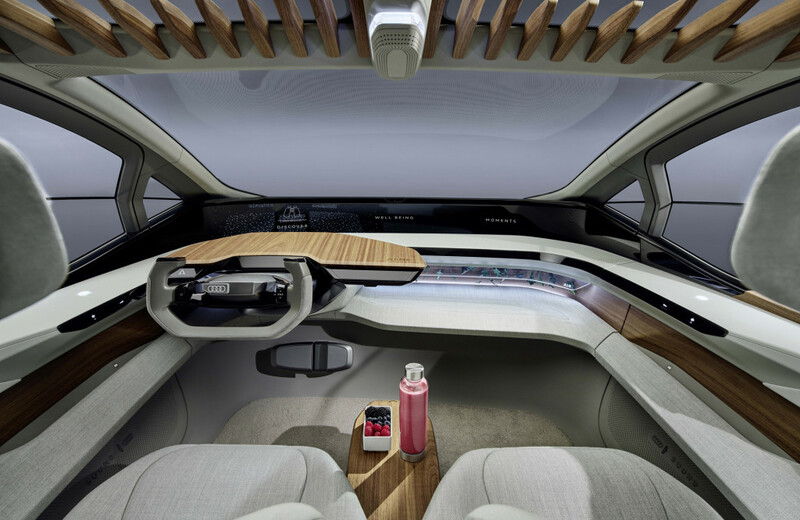 The concept also features touch-sensitive surfaces and for feedback, there is a three-dimensional OLED monitor that runs the length of the windshield. A set of VR goggles is also present so occupants can sit back and be entertained when stuck in traffic. 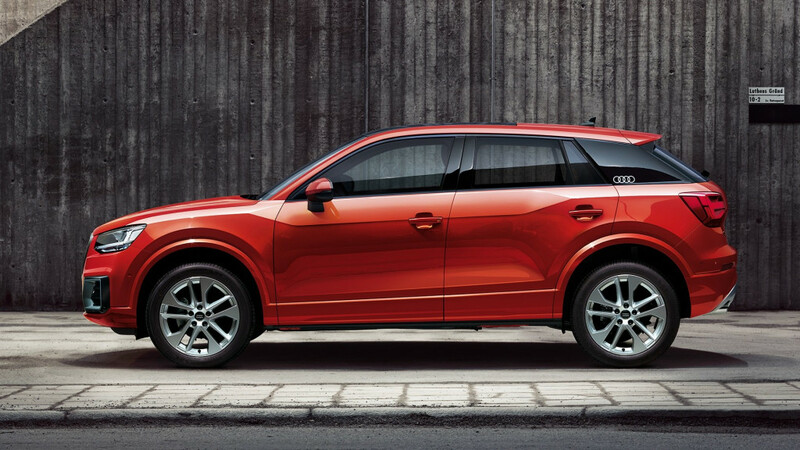 While the AI:ME concept most likely won’t lead to any production model, its design is thought to hint at future styling themes for the brand with the four rings. Don’t be surprised if some of the styling cues feature on a future A1 Sportback.